Using a few ingredients and with a bit of time you can make your own almond and other flavored extracts. 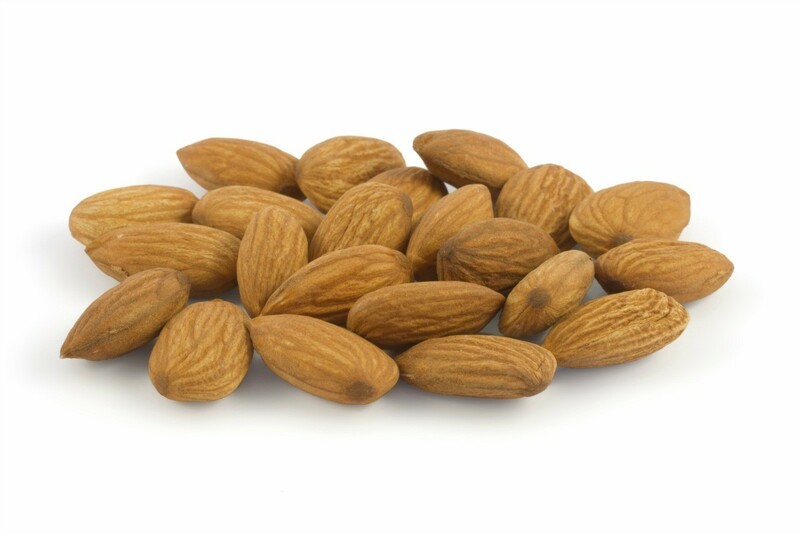 This is a guide about making homemade almond extract. I have recently made some vanilla extract, also lemon extract. Does anyone know how to make almond extract? Many thanks. I have made it but have not tried it. I believe I read about how to make it on Thrifty Fun. I washed and dried several peach pits and allowed them to soak in vodka for a few weeks. It smells good but I haven't tasted it. But I also did read something about peach pits being toxic. So I am hesitant to try it. Maybe someone has more information about this. If you use the seeds from the very center of peaches, nectarines, and apricots you can easily make your own almond extract. Don't worry about the cyanide content as your not likely to drink an entire 32oz bottle of extract (yuck). Some sites say to heat the stones to detoxify them but you really don't want to heat these because they loose the essential flavor oils when you toast them. I usually do about a half a cup of chopped "seeds" to 32oz of vodka. the longer you wait the better the flavor. I leave the stone seeds in until I've used up the extract.all you need do is break open the "stones" and use the meat or seed in the very center. Place the stones sandwiched between a towel and then with a mallet or hammer break the seeds open, I use the flat side of a meat cleaver and a very hard sturdy table or floor. I'm often found in the basement on the concrete floor. It will be messy but worth the amount of effort. coarsely chop up the seeds and add to the vodka. Enjoy! Just wondering why you wouldnt just use almonds? It looks like most people make it with blanched almonds. You would do it the same way as has been described here.